MGC Pharmaceuticals has received the green light to import its medical cannabis epilepsy drug CannEpil into the UK after it was awarded a controlled drug import licence permit. The product was developed to assist epilepsy sufferers to control their epilepsy, particularly in circumstances where traditional drugs are having no impact. Receipt of the permit allows the company to immediately expand distribution of CannEpil into the UK medicinal cannabis products market, which will be managed by its distribution partner Lenis. It is actively finalising negotiations with licensed distributors in Australia and the UK and expects to sign formal binding agreements within the coming weeks. MGC has also received its first formal purchase orders for CannEpil in both Australia and the UK through its distribution partners. Initial purchase orders for both CannEpil and CogniCann to date total more than $200,000. The company now has formal authorisation to sell the epilepsy treatment in Australia under the Authorised Prescriber Scheme. 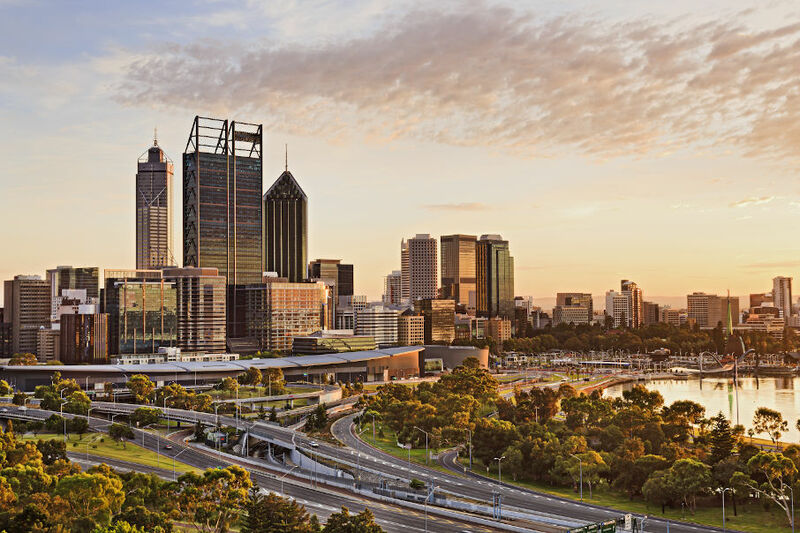 Earlier this month, MGC’s research partner the Royal Melbourne Institute of Technology, or “RMIT”, received approval from the Australian Office of Drug Control to possess and handle phytocannabinoids for research purposes. Phytocannabinoids are derived from medical cannabis plants. The approval allows RMIT and the company to advance research into the fields of cancer treatment, nanotechnology-based drug delivery and combine traditional medicine with cannabinoid therapy. RMIT is studying the use of nanoparticles to carry cannabinoids into inflamed tissue and it is researching the benefits of combining medical cannabis with traditional medicine practices. 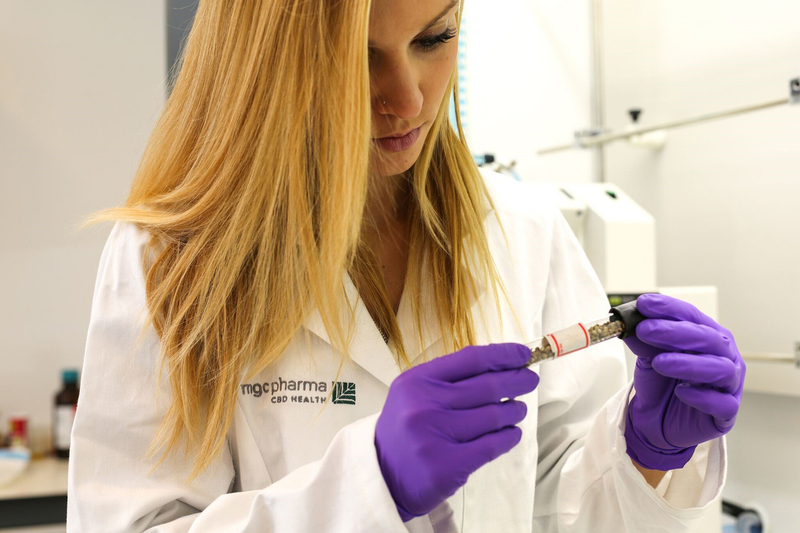 MGC has also started recruiting patients aged 65 and over for the 16-week Phase IIB clinical trial for its CogniCann medical cannabis product for the treatment of dementia and Alzheimer’s disease. The trial at the University of Notre Dame in WA will be carried out on 50 patients to assess the effects of the treatment on the symptoms of mild dementia and Alzheimer’s and potentially improve the patient’s quality of life. NB : This article is for general financial markets news purposes only and is not to be taken as an endorsement of, or advertisement for any individual product, medicine or drug.